Roho Bure, where you eat ice cream with no guilt! Yes, because it is all vegan! Four years ago, rugby games brought a beautiful lady and her partner flying all the way from England to Perth. Having encountered great beaches, lovely people, and decent coffees around South Fremantle, "We just don't want to go back home," she said. 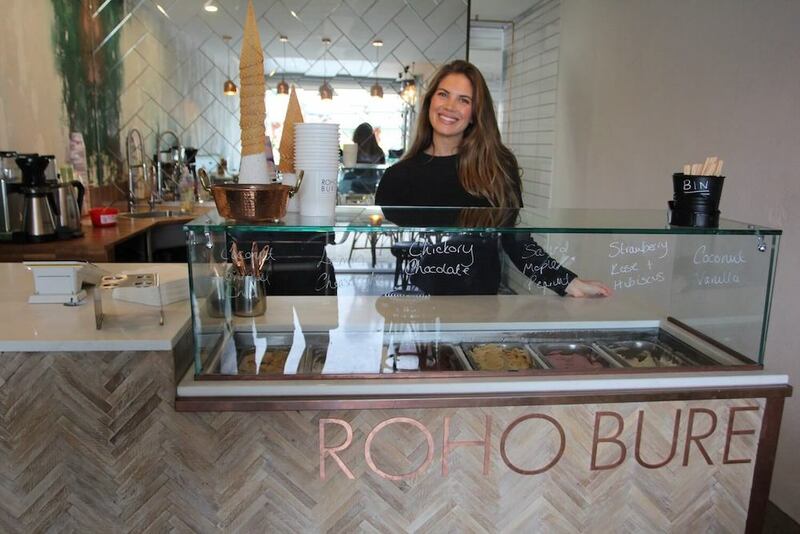 Georgina Terrana is the owner of the newest vegan ice cream store in Fremantle, Roho Bure. It is a Swahili phrase, and it means "Free Spirit." "Back in the days, my partner and I traveled to South Africa, we saw the phrase, and we really liked it. We believed it would fit our store perfectly!" And yes, we all feel those vibes here in South Fremantle. Before a year of top-to-bottom renovation, Roho Bure was once a garage. "One day, we saw it listed, and we saw some commercial potential here, so my partner and I decided to give it a go!" Georgina said. Now, Roho Bure is a charming little store, with a beautifully painted wall and some cute wooden furniture for people to pop down and visit during the week. "All we want is a feeling of proper dessert experiences," she explained. But wait! What is vegan ice cream? In case you are curious about its differences from regular ice cream, vegan ice-cream is dairy-free, and contains lower fat and sugar content level than regular ice cream. It is also full of coconut and cashew, so vegan ice cream is healthier for one's body. Other than that, vegan tastes as amazing as regular ice-cream in regard to its flavour and texture. 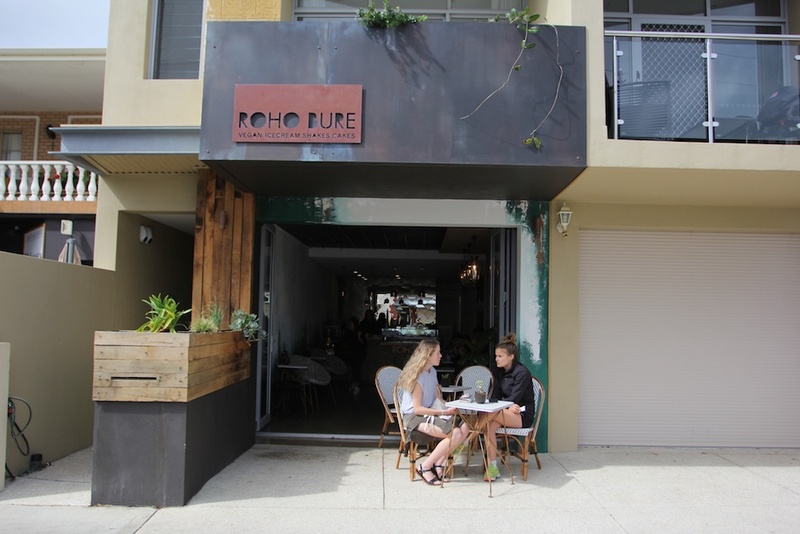 Roho Bure focuses on fresh and healthy ingredients. "Being a dairy-free, it is important regarding the quality of ingredients we used," Georgina said. 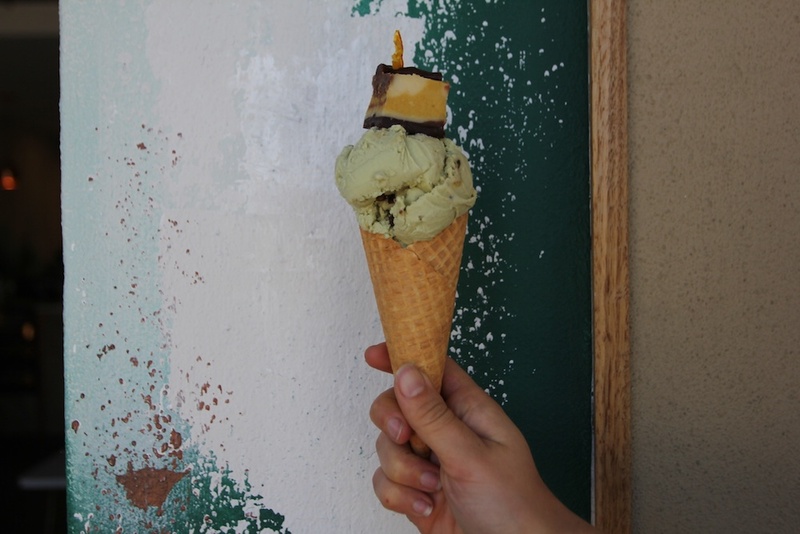 Focusing on the best flavours of the ingredient itself, she also insists on having organic, local and seasonal produce to create the base and natural sweetness for her homemade ice cream. Meanwhile, nutritionists are invited along the way to get some insights into her recipes. Sweet tooth, here is the ice cream that you won't feel guilty eating! We are always excited when it comes to a store's signature! But for Roho Bure, the menu changes from time to time. "I always like new things! 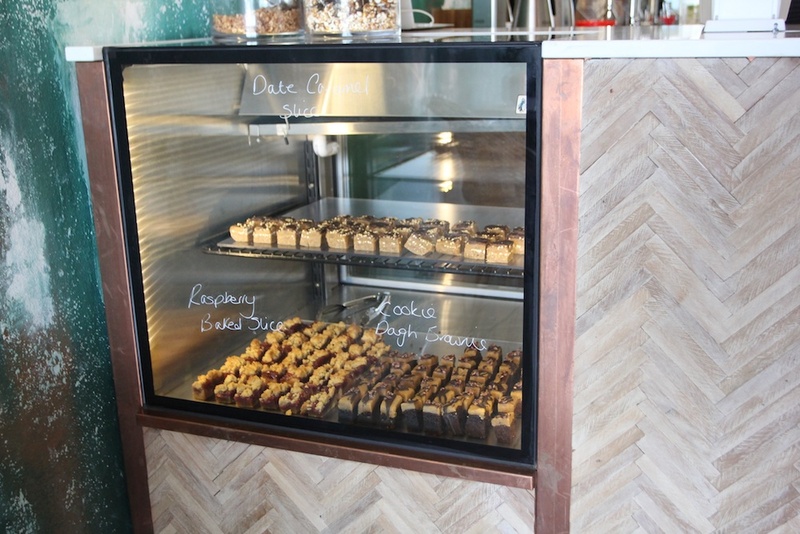 It is always fun to experiment, so I tried to keep few items on the menu and give out something new at the same time." To tell you secretly, Roho Bure doesn't have a signature, but the salted maple peanut and lemon cheesecake are the two most popular ones by far! A little sneak peak: sooner or later, you might be able to enjoy their vegan ice cream from the comfort of your own home. 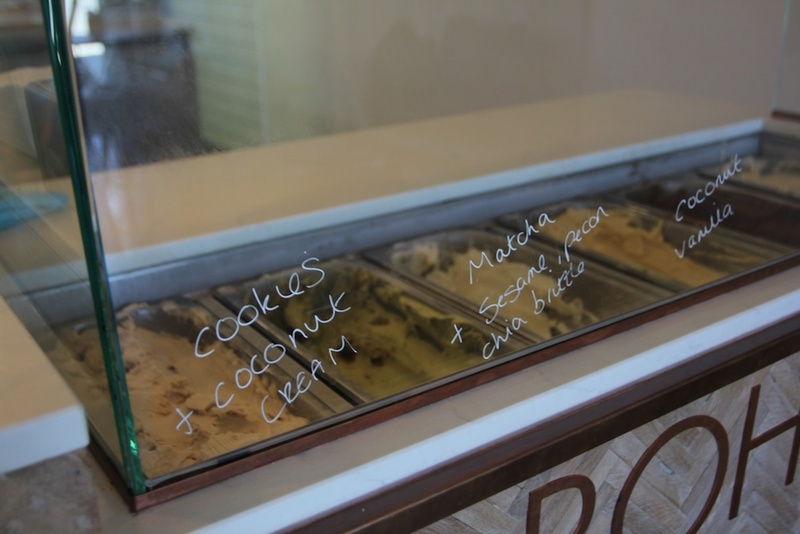 So, stay tuned into Roho Bure’s Facebook and Instagram pages if their vegan ice cream has stolen your heart!